You have the opportunity to own the heart of Chicago. 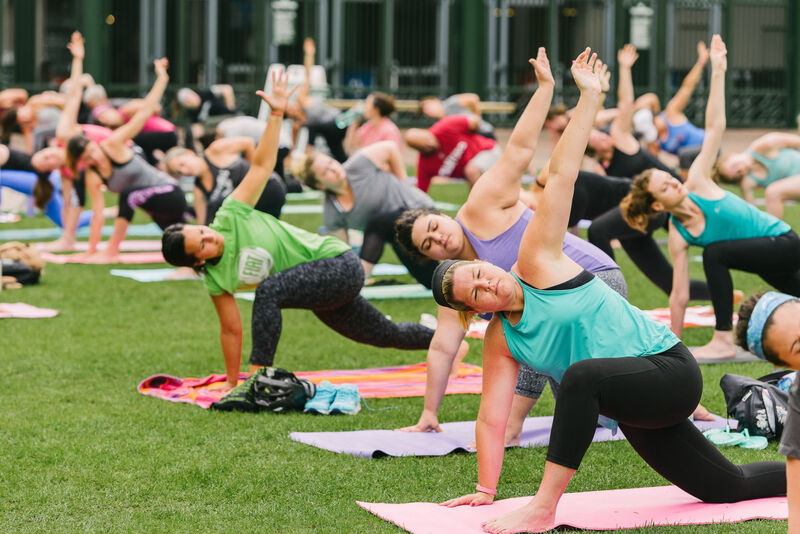 The Park at Wrigley Field will be the town square of Wrigleyville – the epicenter of sports and entertainment for the city – and play host to dynamic, year-round programming. Sports and spirits. 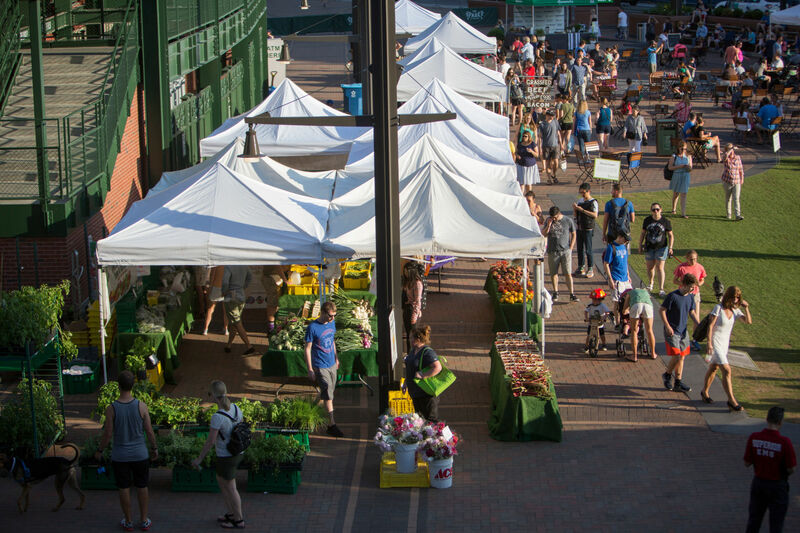 It can be said that these simple pleasures, flavored with a heavy dose of camaraderie and passion, are the backbone of one of Chicago’s more unique neighborhoods: Wrigleyville. The history of Wrigleyville is inextricably linked to Wrigley Field. 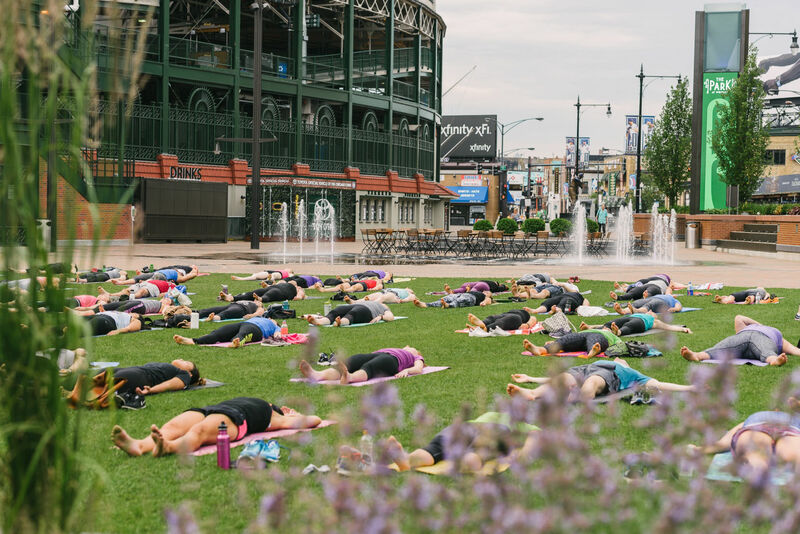 The culture that has evolved around the legendary stadium makes the Wrigleyville area a community unto itself. 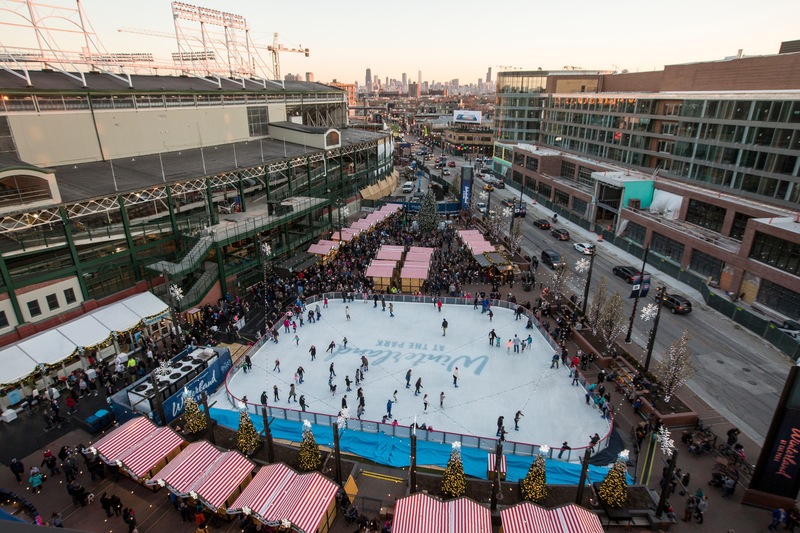 Wrigleyville is packed with local restaurants, bars, and live music venues and is easily reached via public transportation. It is the sports and entertainment center of Chicago, and a natural gathering place for the city. Wrigley Field was built in 1914, making it the second oldest ballpark in the majors behind Boston's Fenway Park (1912). It’s ivy-covered brick outfield wall, iconic red marquee, and hand-turned scoreboard add to its all-American charm. Home to the Chicago Cubs since 1916, it is a treasured national monument. Wrigley Field is host to select concerts and non-MLB sporting events. It remains America’s favorite venue for baseball. The long awaited restoration and expansion of Wrigley Field, now known as The 1060 Project, is well underway. The $750M project aims to preserve Wrigley Field's beauty, charm and historic features that fans have cherished for more than a century, while updating and improving the iconic ballpark for fans, players and the community. One of the largest undertakings of the 1060 Project is the development of the Park at Wrigley Field - creating a hub for sports, entertainment, music and food for the city of Chicago. 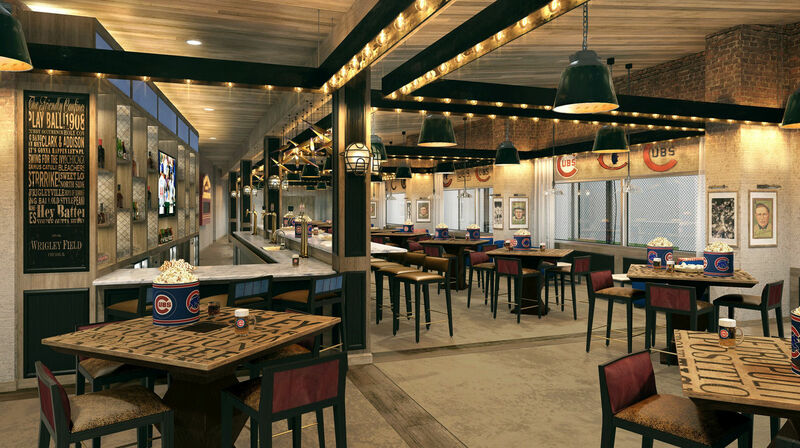 In March 2017, the Cubs will unveil three marquee updates to the Wrigleyville campus - The Park, Hotel Zachary, and the new Western Gate to Wrigley Field. Not only will The Park represent the premiere destination for sports and entertainment, it is situated in one of the most densely populated, culturally diverse neighborhoods in the U.S.
Two six-story towers will overlook a community-centric entertainment plaza located adjacent to Wrigley Field. 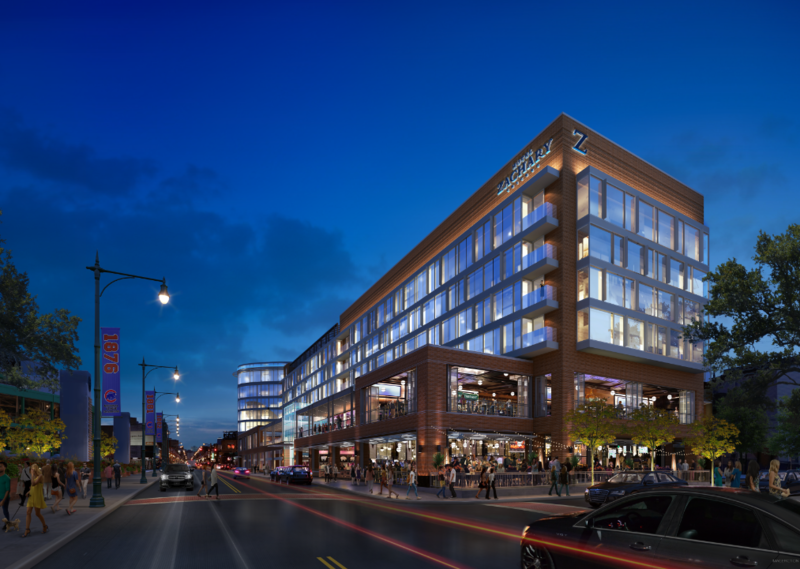 They will be the new headquarters for the Chicago Cubs and the Cubs Broadcast center, a center for national conventions and conferences, and prime retail space on the ground floor. The Park will become the epicenter of culture and entertainment for the city of Chicago, and ideally the midwest region at large. 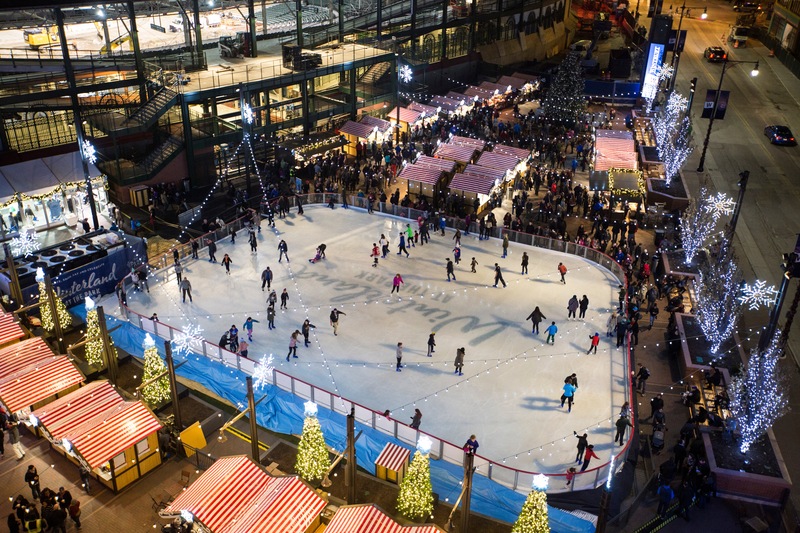 It has been designed and developed to connect the Lakeview community, millions of fans, tourists, and business executives from around the world through year-round entertainment. 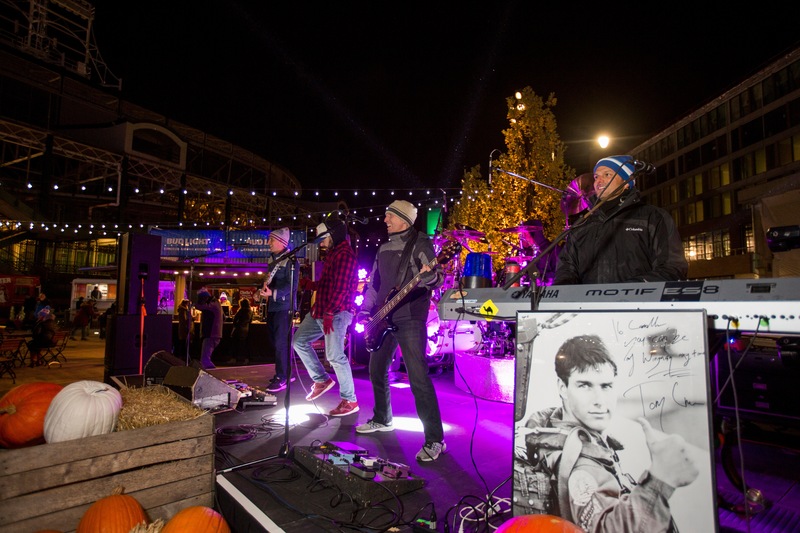 In addition to more than 90 baseball games, The Park will host events year-round; a mixture of owned event series and a curated selection of national culinary, food, music and sporting events. 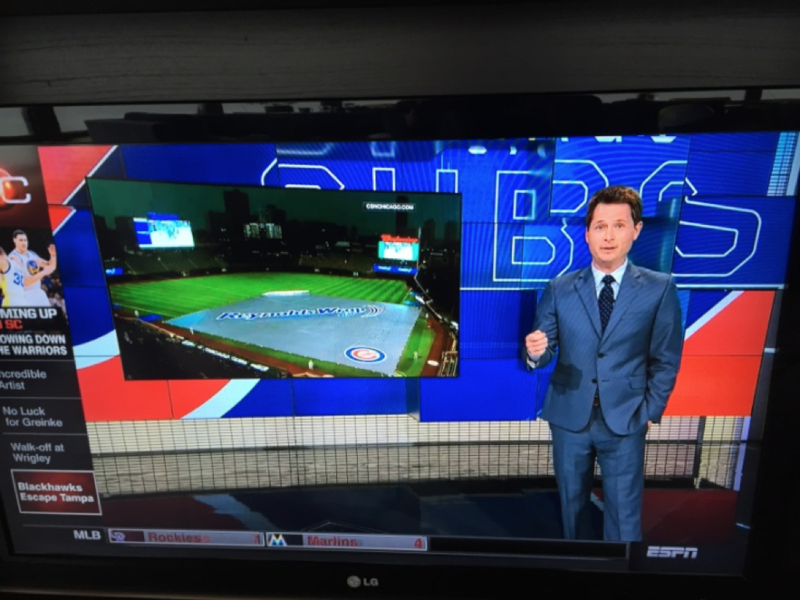 Throughout the entire season, messaging will be featured on the historic Wrigley Field Marquee. BRAND copy will display more than 100 times per day on a 24-hour basis during normal operation. The historic Marquee, viewed by thousands per day, was the #1 most Instagrammed site in the State of Illinois. Opportunity to host an event at a retail location with an appearance by a former Cubs player or Cubs mascot Clark the Cubs. 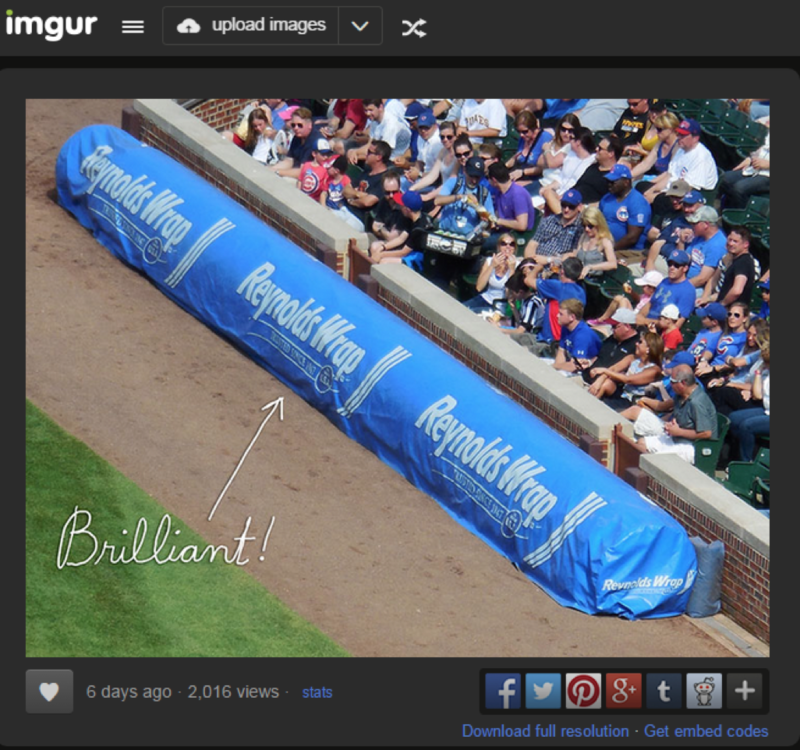 After the first Cubs rain delay, an image of the Reynolds Wrap tarp went viral on Reddit, with over 2 million views in less than 24 hours. 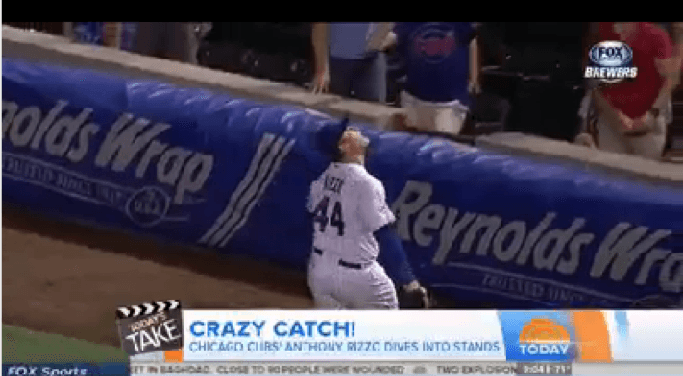 Al Roker: Cubs first baseman Anthony Rizzo…running into foul territory…on the tarp, over the wall, into the stands, makes the catch! 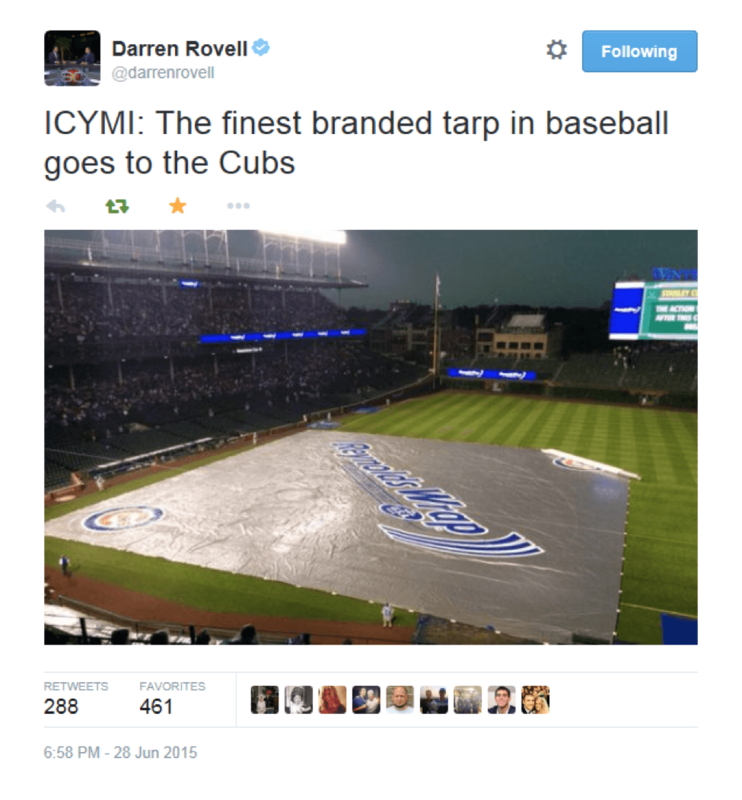 Al Roker: One more time…jumps on top of the tarp, nice ad for Reynolds Wrap…that’s amazing! Tamron Hall: Is that bad if that’s what I noticed most? That it was Reynolds Wrap? I was like wow I didn’t know Reynolds Wrap had such a great ad. 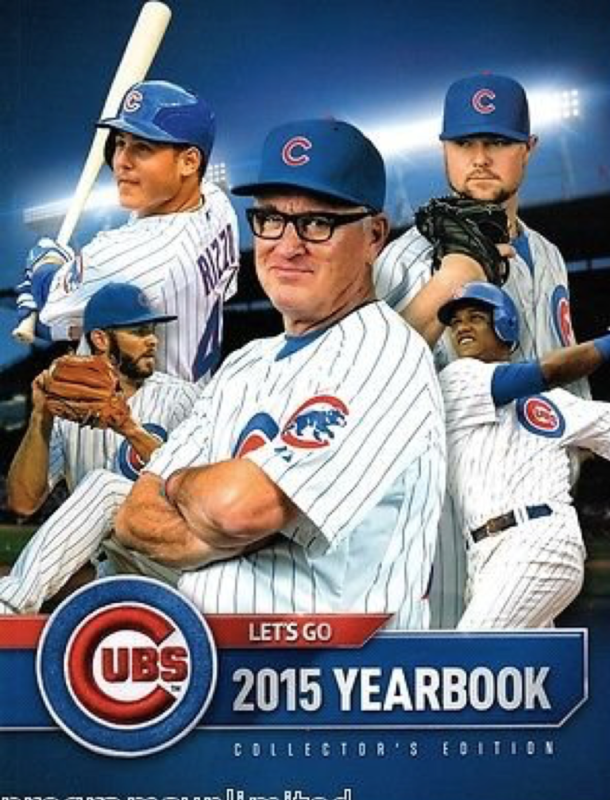 Al Roker: And the Cubs go on to win 3-2 against the Milwaukee Brewers. So that’s pretty impressive. Willie Geist: They actually at first said it wasn’t a catch, but then they found he had one foot on the tarp so it was a good catch. Al Roker: It was fantastic. Nicely done. He wrapped that up…on top of the Reynolds Wrap. Announce the new, long-term partnership between the Cubs and Benjamin Moore with a unique, authentic, and news-worthy event that emphasizes the shared historic nature of the two brands. In conjunction with Wrigley Field’s 100th Celebration, Benjamin Moore and the Cubs worked with Harboe Architects and Wiss, Janney, Elsnter Associates, Inc to research the famous Wrigley Field Marquee’s original color scheme from 1934, with plans to recreate the event for the 1930s throwback homestand from May 16-21, 2014. Official 1934 colors were determined to be Mallard Green & French Quarter Gold. The Cubs and Benjamin Moore hosted an event on May 14th (one day prior to the 1930s homestand) for media members and fans to watch the Marquee be transformed to its original 1934 color scheme. 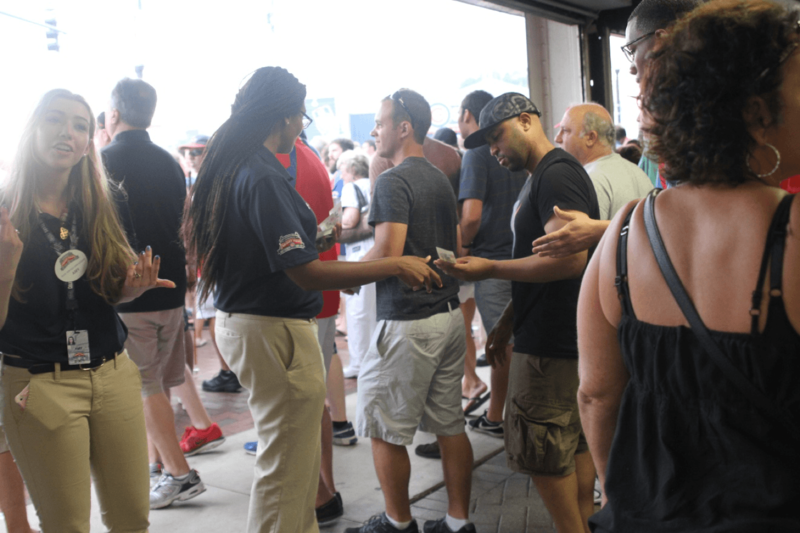 Benjamin Moore held an activation event with a 1,000 free t-shirts, a baseball bat themed mural for fans to paint, and flyers distributed throughout Wrigleyville.